Torsion springs are designed to last for about 10,000 cycles, or about 10-12 years of normal use. After that, you are just waiting for an accident to happen. 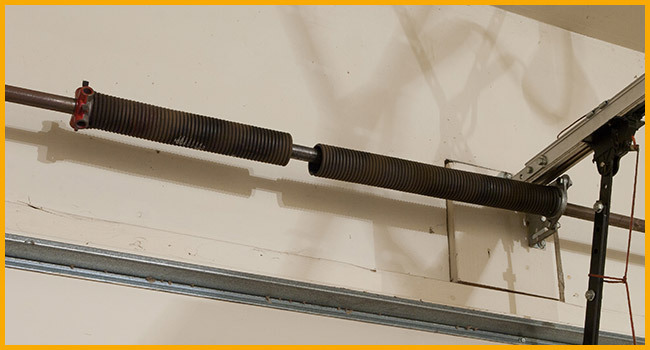 When a torsion spring breaks, you will often hear a loud..
We start by replacing your torsion springs. Torsion springs usually last around 10 years. After the 10 year mark, you are just waiting for an accident to happen. 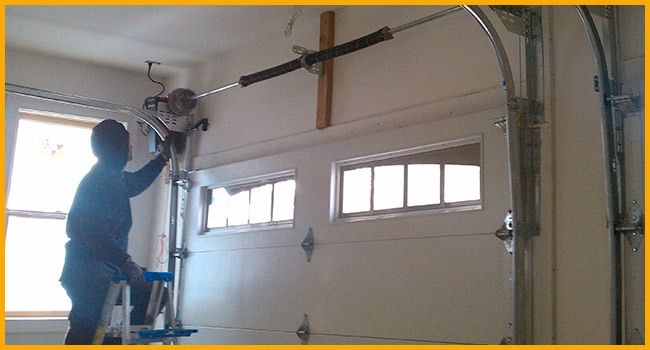 Torsion springs require specialized tools and..
Garage doors, just like cars, need to be maintained annually. 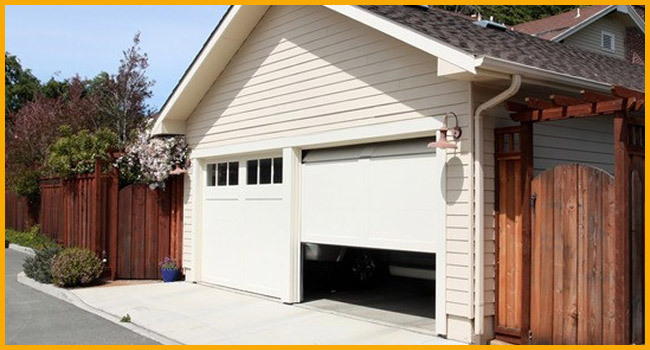 Lack of maintenance causes premature product failure and is the single leading cause of garage door accidents. 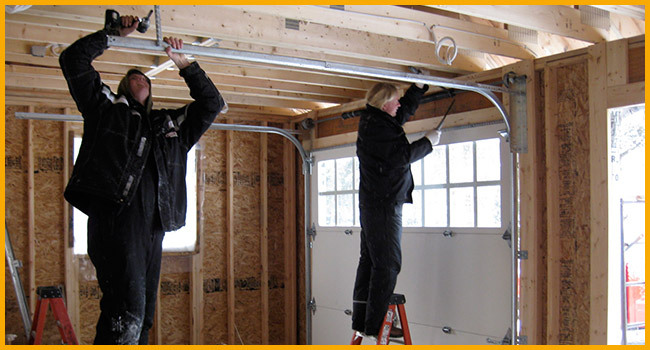 Annual maintenance should only be..
Garage door cables are an extremely important part of your garage door system. Without them, your torsion and extension springs in your door system can wear out and become damaged. When a spring breaks.. If you’ve purchased a garage door from somewhere else and need assistance installing it, we’d be happy to help! 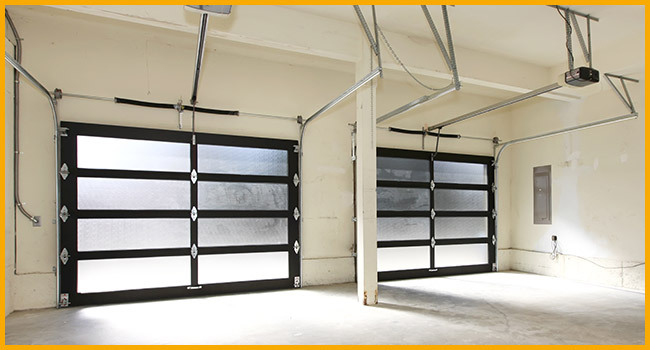 Installing garage doors are our specialty. 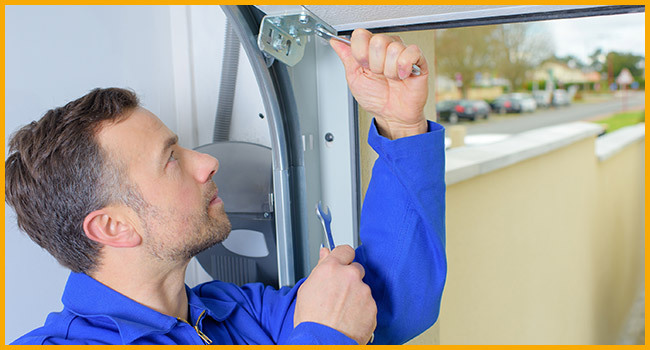 We have the tools, the experience and..
Over time, garage door panels may become dented or damaged due the weather, an accident, or wear and tear. Whatever the circumstances, you may opt to replace the old with a more aesthetically..